I love Klimt. I have chosen Gustav Klimt’s ‘Three ages of woman’ as a project vignette. I find it is a very powerful image expressing both the beauty and horror of motherhood. It was painted in 1905 and bought by the Galleria Nazionale d’Arte Moderna in Rome in 1911, where it is on display to this date. We have been granted permisson to use this image for our research project by the Ministero per i Beni e le Attività Culturali. 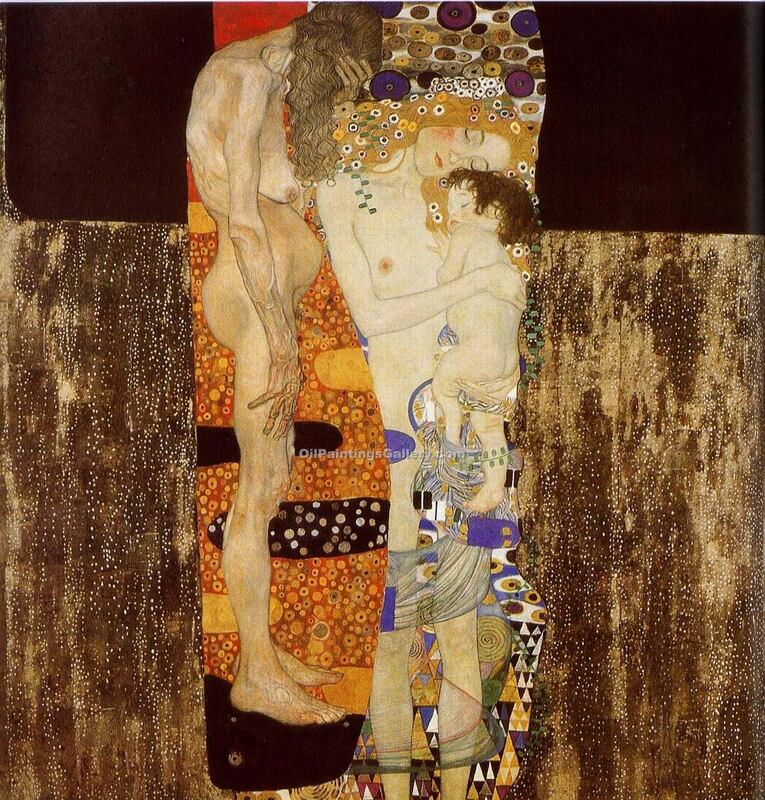 Klimt has also painted a number of pictures of pregnant woman and women in all stages of life. If I can’t think of anything else to post, I will select a few to share in the future.